Areas Serviced for Woodstock Pro Movers. 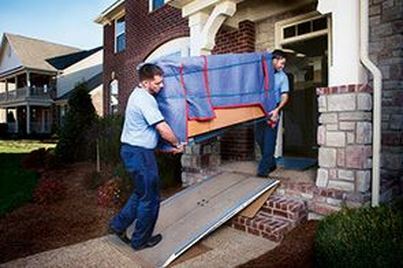 When you need to move in and around the Woodstock Georgia area, call Woodstock Pro Movers! We can take care of your packing, loading, and transportation needs over to your new desired location anywhere in metro Atlanta! We service all of Cherokee County, Cobb County, and all of North Atlanta as a whole. No areas are off limits and we have guys standing by to provide you with a quality and affordable move. We look forward to earning your business!